What are hardscapes? 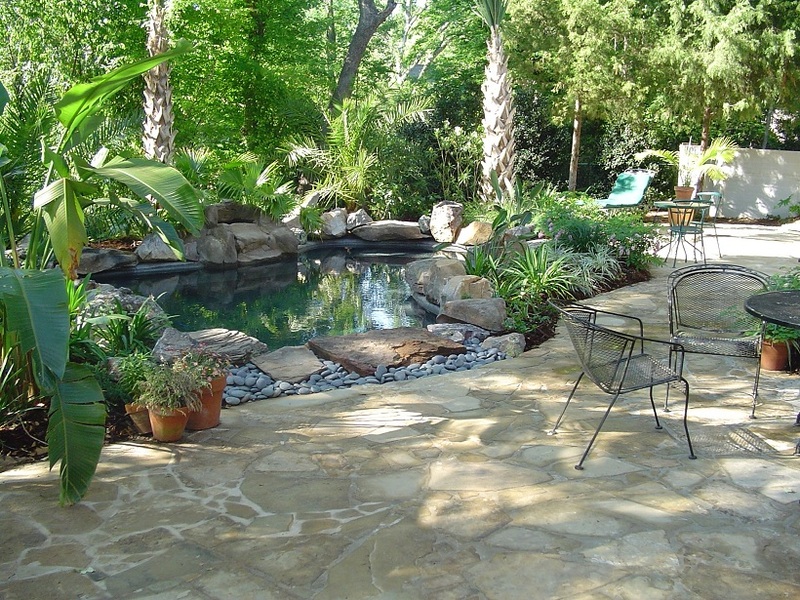 Hardscapes are everything from outdoor tile, permeable pavers, wood decks to stained concrete. They help to keep the natural look to your yard while still giving you something more permanent to have beneath your feet. They add value and style to any home and are an essential part of any outdoor living space. GreenSeasons installs paver patios, brick patios, tile patios, concrete patios, as well as wood decks. If you are in the Greater Baton Rouge, Greater New Orleans area or anywhere between and want a new patio, please call (888) 353-1971.